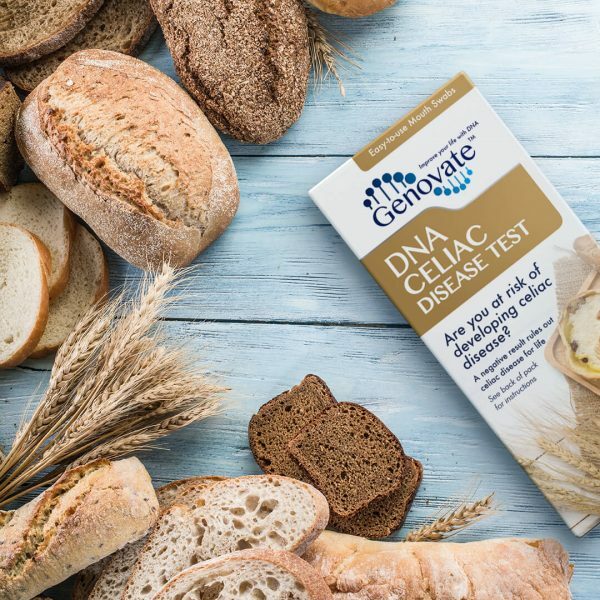 Almost all people with celiac disease carry at least one genetic risk allele. 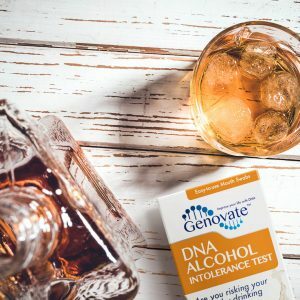 Find out your risk with this DNA test. 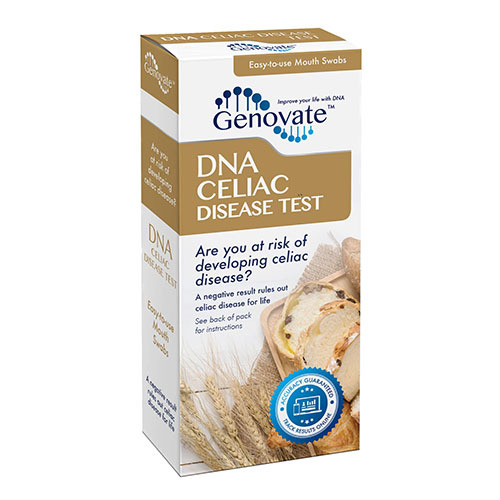 • Are you at increased risk of celiac disease? Celiac disease is an autoimmune disorder, where the immune system attacks and destroys healthy cells by mistake. People with celiac disease (CD) are extremely sensitive to gluten, a protein found in wheat, rye, barley and oats. When an individual with CD consumes gluten, their immune system reacts aberrantly, causing severe damage to the lining of the small intestine, and a variety of health complications. 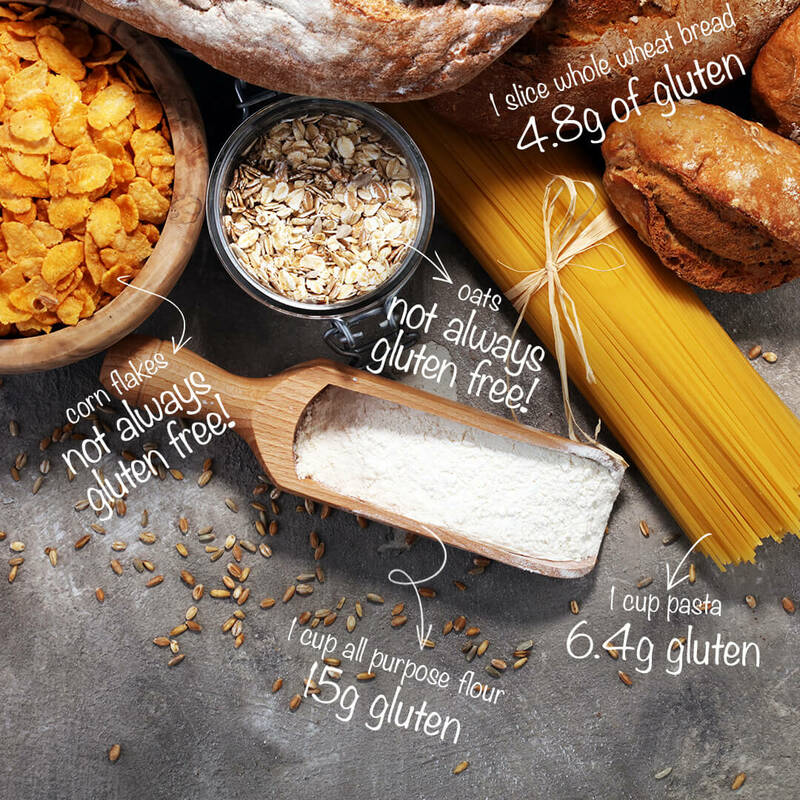 The consumption of gluten is not needed for an accurate result from this genetic analysis. 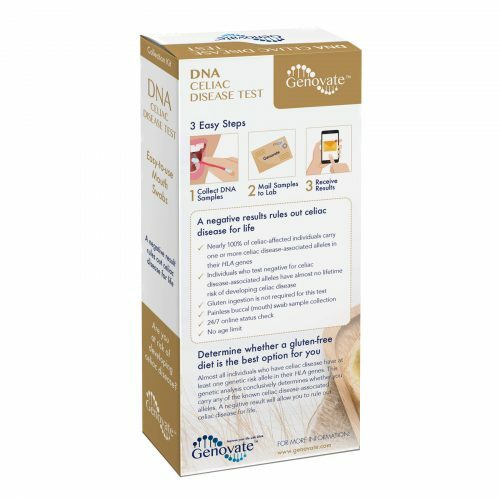 A simple mouth swab DNA sample is all that is required. 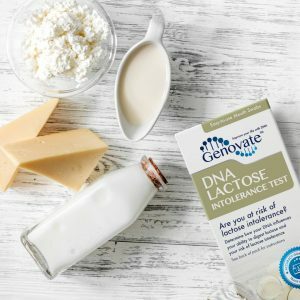 Almost all people with celiac disease have at least one genetic risk allele in their HLA genes. 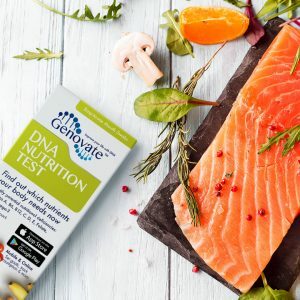 This DNA test detects nucleotide changes that occur in the three CD-associated alleles of the HLA-DQA1 and HLA-DQB1 genes (HLA-DQA1*05, HLA-DQB1*02, HLA-DQB1*0302). These CD-associated variants can also pair together to form proteins known as DQ2 and DQ8. 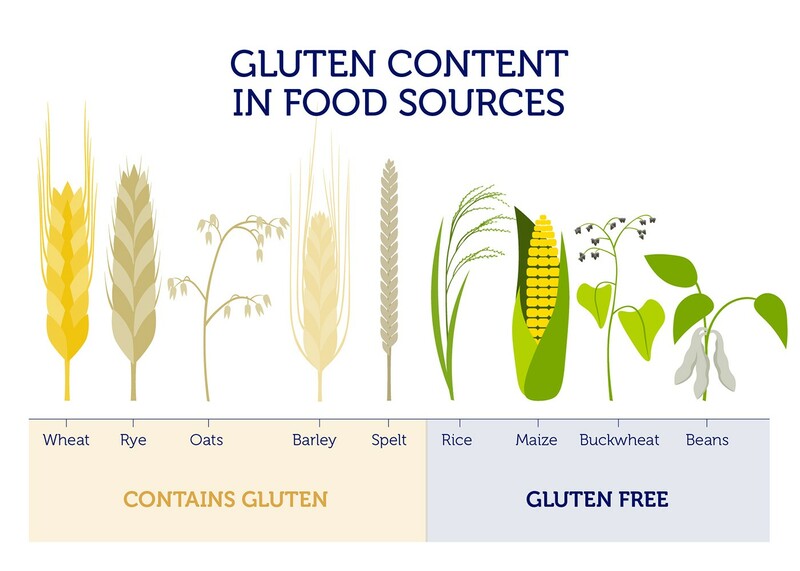 The presence or absence of these variants gives an indication of the risk of gluten sensitivity and CD. The risk of CD is extremely low if none of these CD-associated alleles are present. Ludvigsson JF et al. (2013). The Oslo definitions for coeliac disease and related terms. Gut. 62(1): 43-52. Love K (Jan 2015). 10 Symptoms of Celiac Disease. Health Information, RMHealthy.com. Scanlon SA & Murray JA (2011). Update on celiac disease — etiology, differential diagnosis, drug targets, and management advances. Clin Exp Gastroenterol. 4: 297-311. Megiorni F et al. (2009). HLA-DQ and risk gradient for celiac disease. Hum Immunol. 70(1): 55-59.